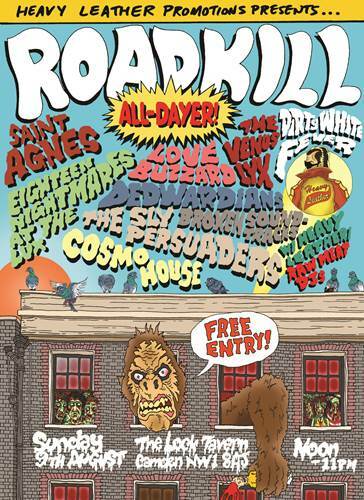 Heavy Leather Promotions proudly presents the first ever ROADKILL ALL DAYER. London’s 100% pure garage festival showcasing the very best in crazed ROCKABILLY PSYCHOSIS! 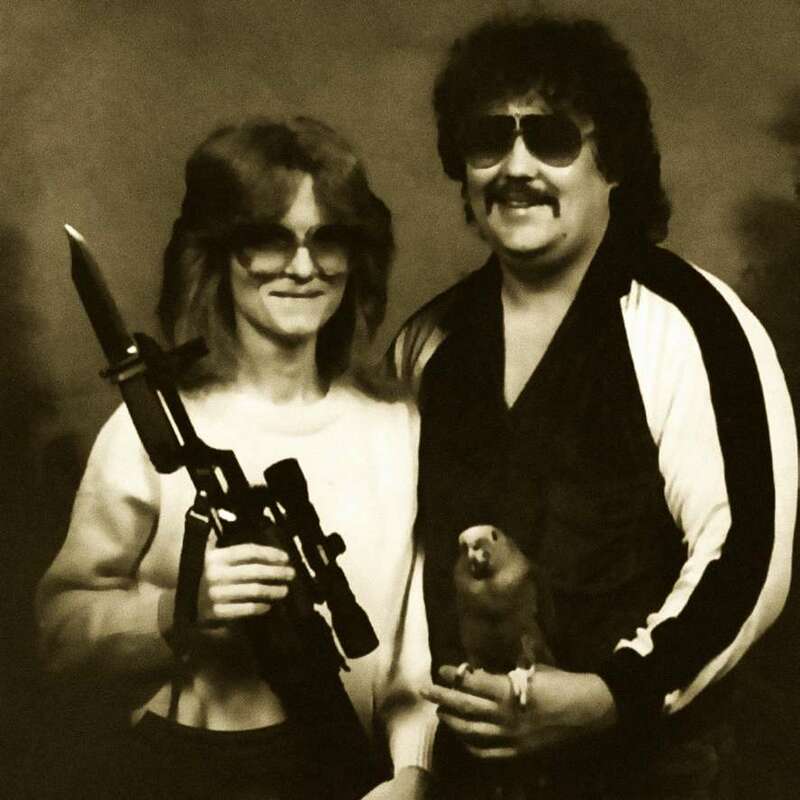 Expect the largest offering of Grindhouse Grooves, Leather Clad Licks and Roadhouse Rock that we’ve ever dared cram into one room, and it’s absolutely FREE. And extra special DJ sets from the Heavy Leather team, RAW MEAT and DJ Scott McMahon.